 Is there anyway to rename master pages? Thank you everyone for help! What I found out is that fast double clicking on the name doesn't work. You must have a slight delay to your click or wait until there is a blue highlight from the first click then click again and you will be able to edit the name. Just select the master page and click the name. LOL! I'd been trying that this whole time and after reading your post it just works! Thank you for your magic post. For i.e while the title is "Entreprise" ... i can't obtain this to be "Entreprise in Paris", then an other "Entreprise in London" ... etc. I think this may be down to the width of the text box the first time you type into it. 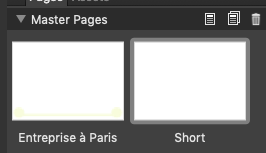 I typed "Entreprise à Paris" and could only see a few letters at a time. There's clearly an upper limit to the length of master page names, and something buggy about the text input here. Can you post a screen shot? The bottom of the text is being cut off. For example typing 'great' looks like 'oreat' on my non-retina screen. Can anyone else confirm? Yes, a "g" gets cut off when editing the name of the master page. But it shows the entire letter once I finish editing the name. I can confirm all of these findings, Chris. In addition, I would suggest that the name should become editable by a double-click, as it seems to be standard behavior. 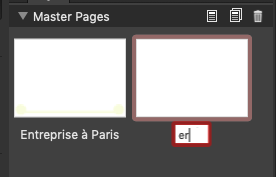 As you can see in my video, you will have to (a) select the master page and, after that, (b) click the name to make it editable. This is different from simply double-clicking the name. 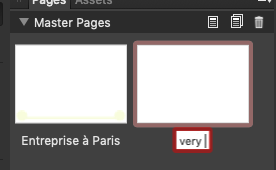 Just compare how layer names are edited. For example typing 'great' looks like 'oreat' on my non-retina screen. Can anyone else confirm? I also noticed it's quite annoying to edit the name. This isn't true for Windows so I assumed it was a 'Mac' thing but I'll add that to the log I made. 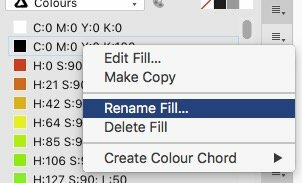 In addition, I would suggest that the name should become editable by a double-click, as it seems to be standard behavior. Ha! In the Affinity apps there is no (one) standard behavior for that. 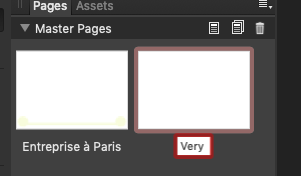 Consider for instance how Swatches, Brushes, Styles, Macro Library items, or Assets category names are edited. Maybe that situation would also need some consideration, wouldn’t it? Standard mac behaviour is to click once an already activated object name and wait a second. Name changes editable. C’mon, Fixx … the context is entirely different in our case. Can you “open” a master page as you can do with a folder or a file? 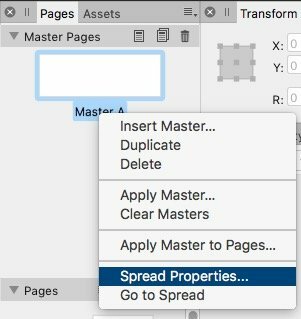 Do you really want to “select – click – wait a second” rather than just double click, in order to change the name of a master page? Would that speed up your workflow? C’mon, Fixx … the context is entirely different in our case. Can you “open” a master page as you can do with a folder or a file? To be fair about it, the context here is renaming, not opening, & in that respect it is like renaming a folder or file in Finder. Besides, technically the required delay between clicks only needs to be longer than whatever the user has set in System Preferences for double-click speed. For me, that is only a few tenths of a second. 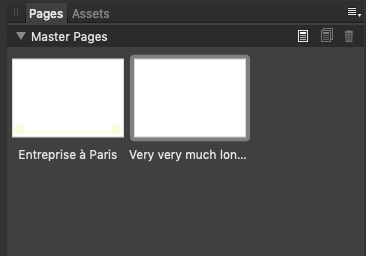 So considering how infrequently I typically would want to rename a master page, I am not very concerned with how much that would slow down my workflow, particularly compared to the time it takes to rename things in Affinity that needlessly require opening a modal dialog window. I had the exact same experience. In my case just looking at the Enter key didn't do the job I had to press it, some days it doesn't pay to get up. It seems to be working much better in 192. 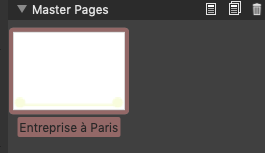 I still have to click-pause-click on the name field to edit it because double-clicking on the name opens the master page in the workspace instead, but that is a minor quibble. 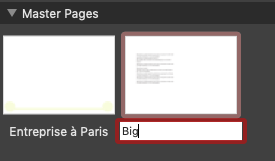 The width of the name field also does not automatically resize if the width of the Pages Studio panel is changed while the field is open for editing. Both are just minor cosmetic issues. I agree, the needed pause between two taps is not intuitive. 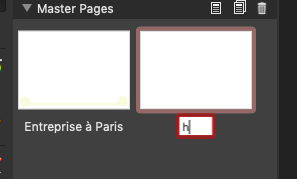 I think it would be sufficiently intuitive if double-clicking on the master page thumbnail opens it in the workspace, while double-clicking on the master page name field itself just puts it into edit mode.